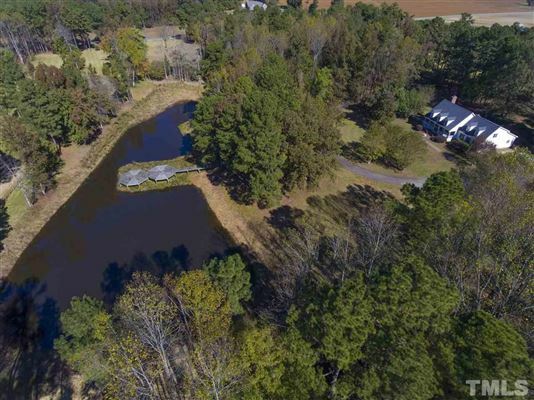 Read More... North Carolina may be the home of the Wright Brothers' first flight at Kitty Hawk in 1903, but the state itself has taken off recently with an invigorated economy and a wide array of communities that meet any real estate preference. 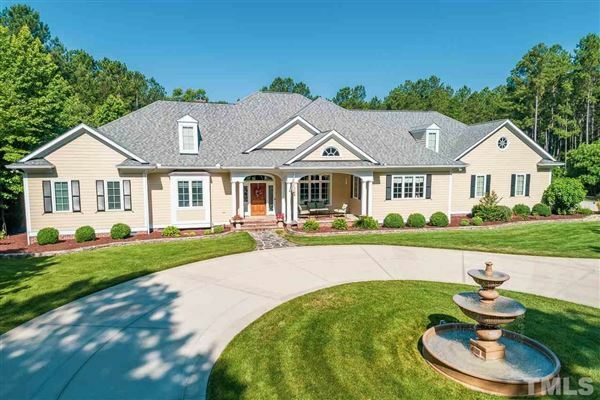 The banking, information, and bio-tech industries have made North Carolina a major player in the technology industry, and a great destination for luxury real estate. Perhaps surprisingly, the state is also home to several well-esteemed wineries, and also has a number of amazing golf courses to suit your luxury lifestyle. Combine all this with the sunny beaches, historic charm, and the legendary Southern hospitality, and it’s easy to see why North Carolina is such a sought-after luxury real estate destination.